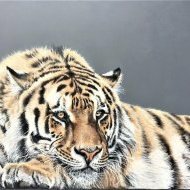 We invite you to take a walk on the wild side this June with our 'Wild Thing' exhibition on Saturday 1st - Sunday 2nd June. 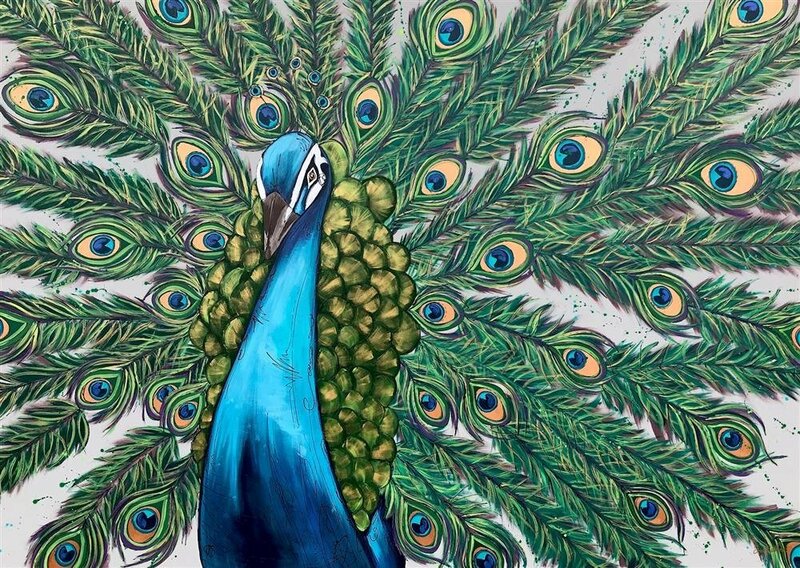 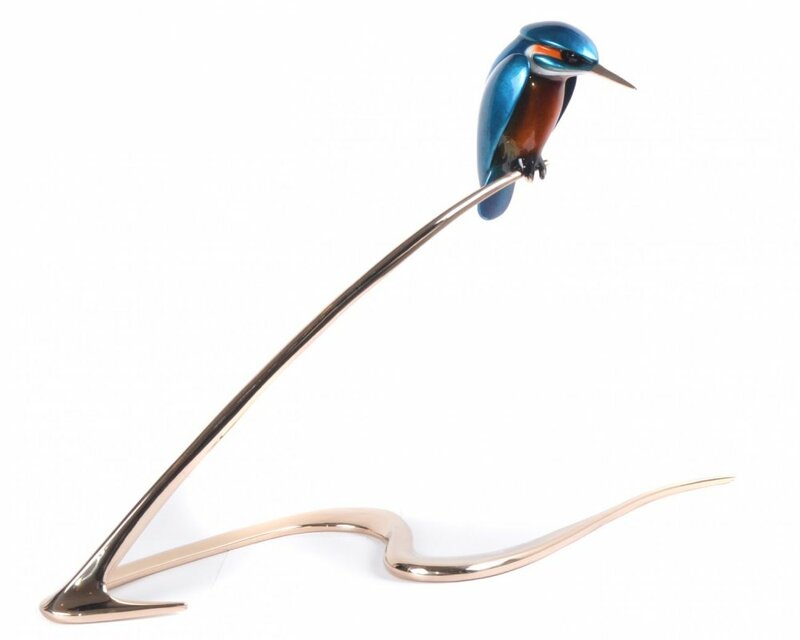 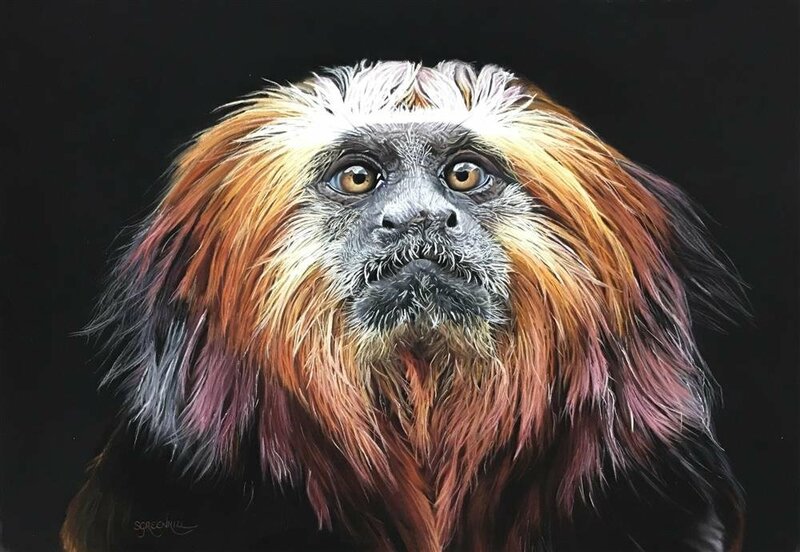 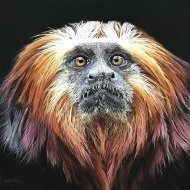 Our exhibition will feature all creatures great and small with artworks by Samantha Greenhill, Gina Hawkshaw, Jos Haigh and Amy Louise on display with Amy making a personal appearance on Saturday 1st June 1-3pm. 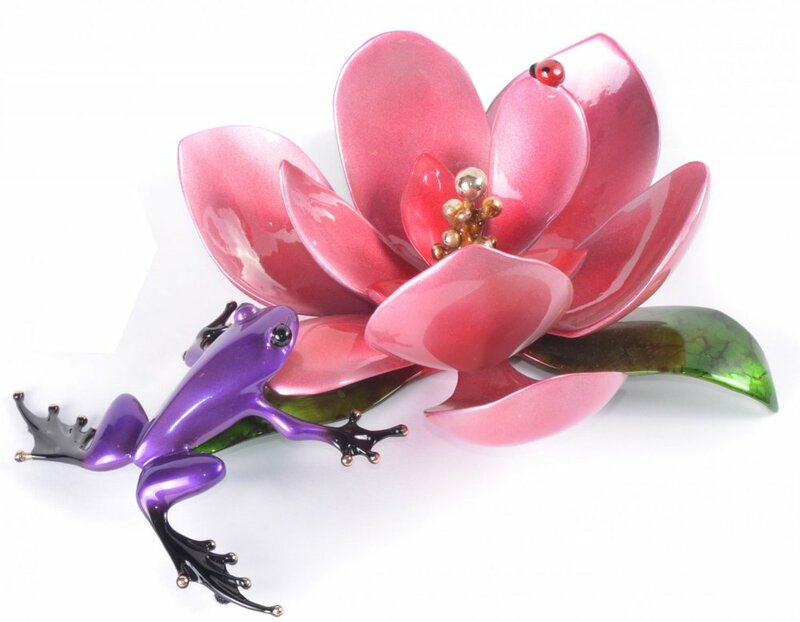 It is with great pride that we invite you to celebrate our ten year anniversary with us! 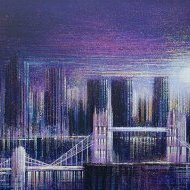 For a decade we have been providing an outstanding selection of art to Kings Langley and beyond. 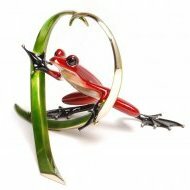 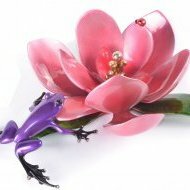 Over the years, we have started and nurtured art collections and are happy to call many of our customers friends. 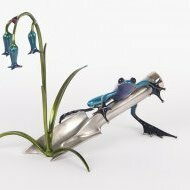 Tim Cotterill, the biggest selling bronze artist in the world and the man behind the fascinating Frogman bronze sculptures, will be hopping back across the pond for another show stopping exhibition at Montague's Gallery on Wednesday 2nd October 7-9pm. 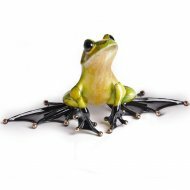 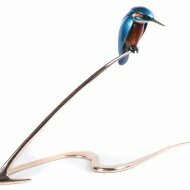 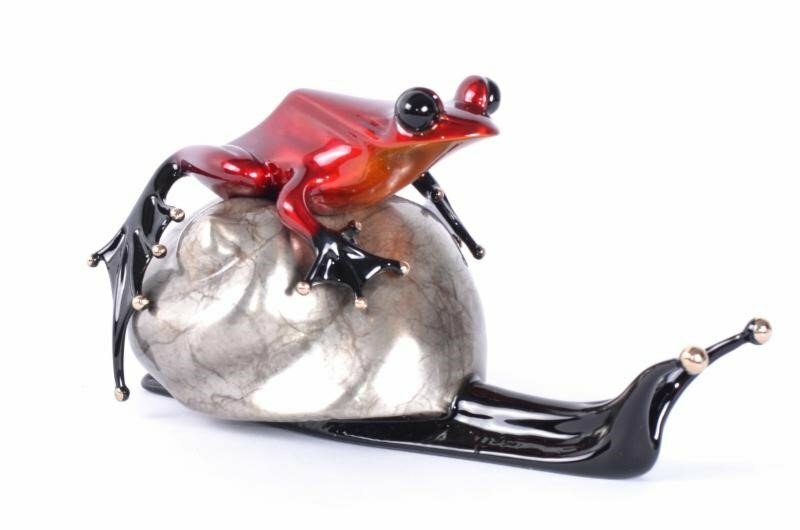 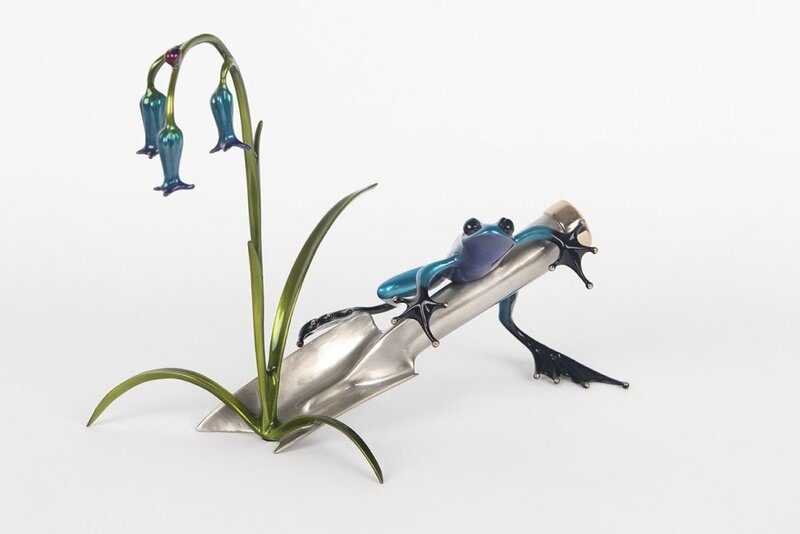 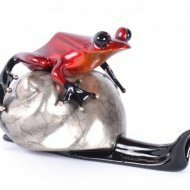 Whether you are looking to add to your existing collection or take your first leap, we will have a stunning array of frogs, owls, fish and birds available for you to view and purchase including rare and sold out editions. 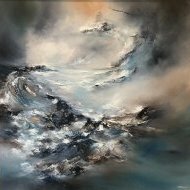 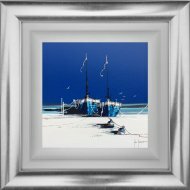 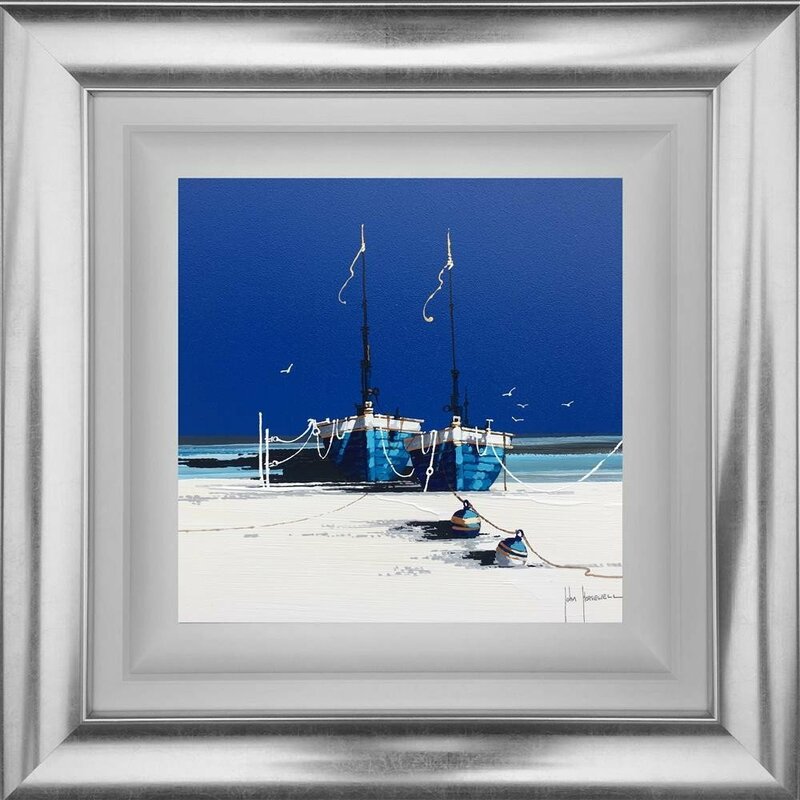 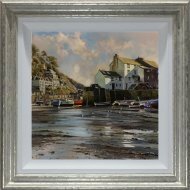 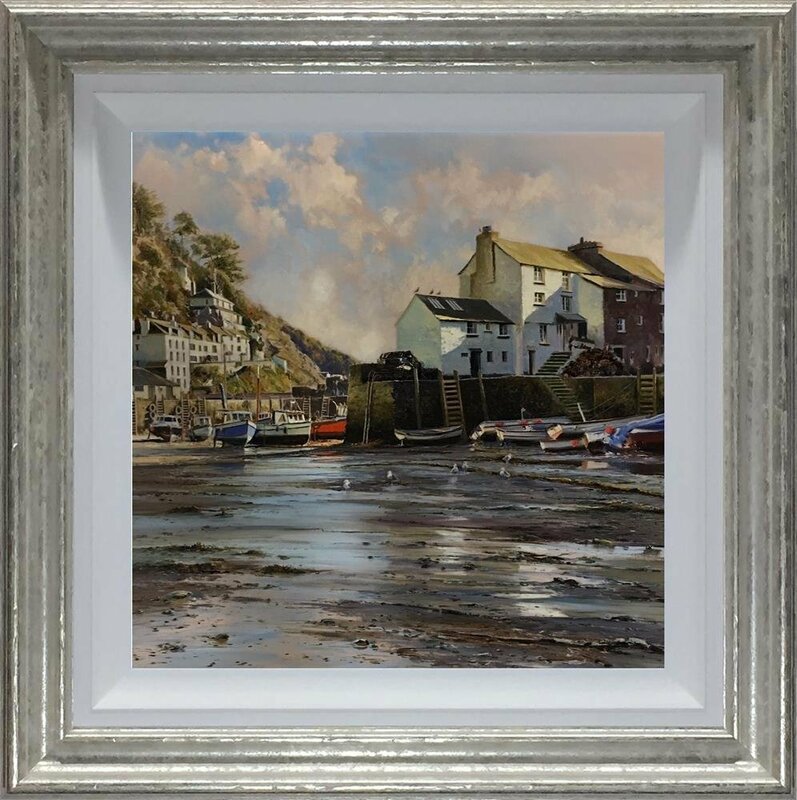 Our exhibition depicts the sea in different guises with artworks by Alison Johnson, John Horsewell, Duncan Palmer and Dale Bowen on display with Dale making a personal appearance on Saturday 12th October 1-3pm. 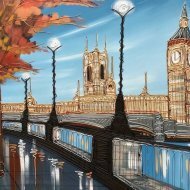 Our final exhibition of the year is a double treat. 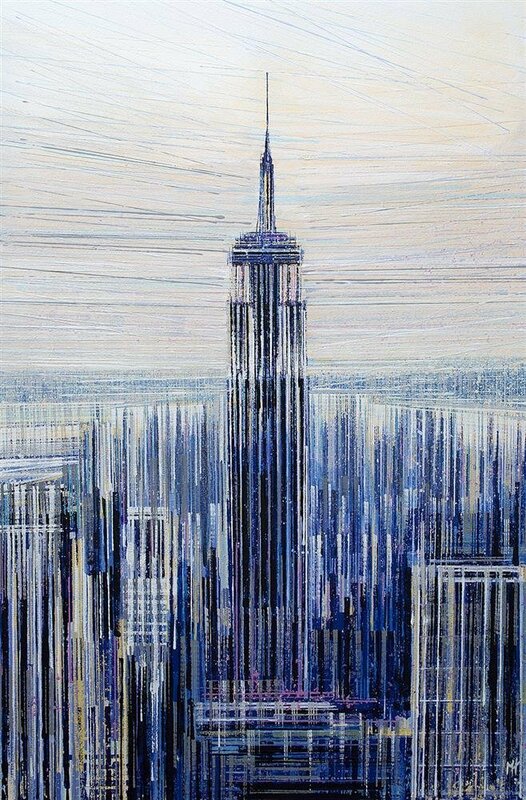 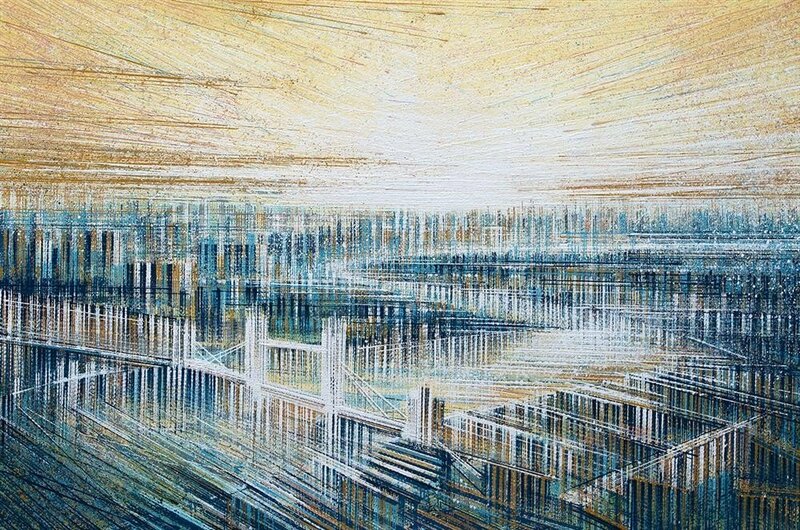 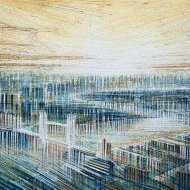 Artists Edward Waite and Marc Todd will take us on a journey through different cities around the globe with their collection of urban landscapes. 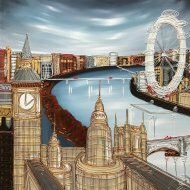 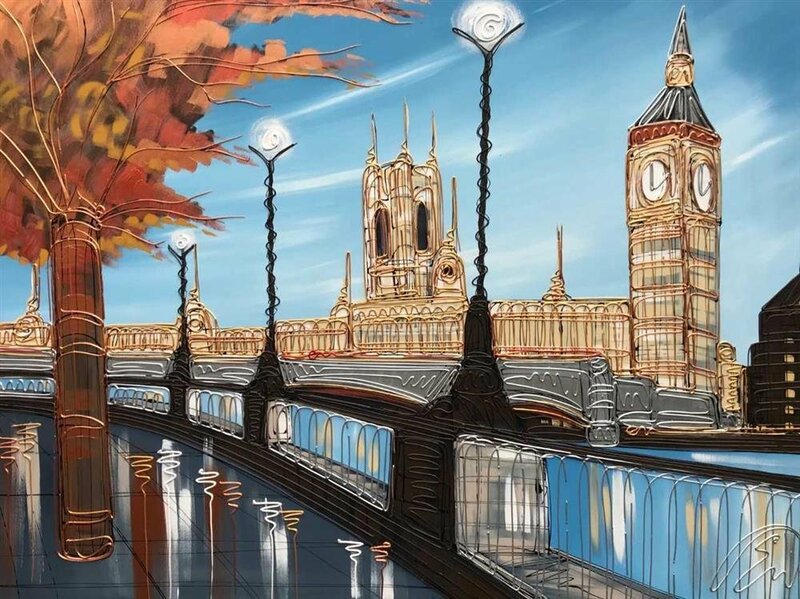 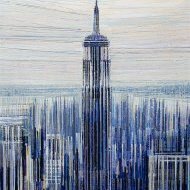 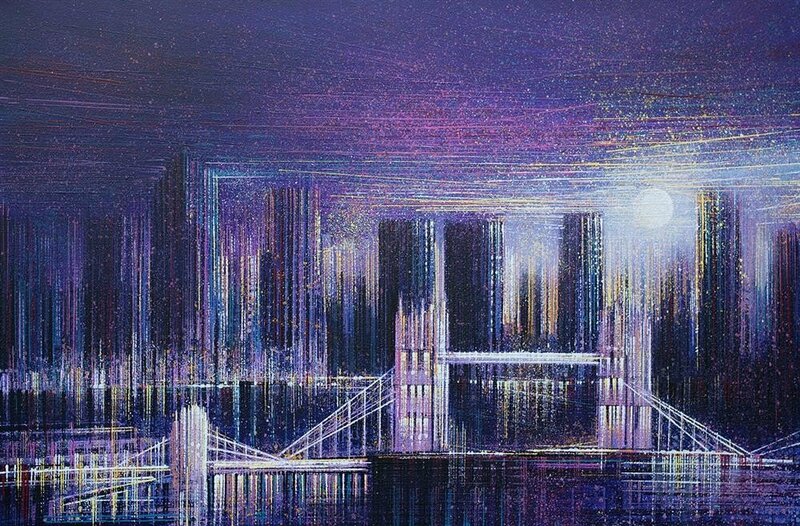 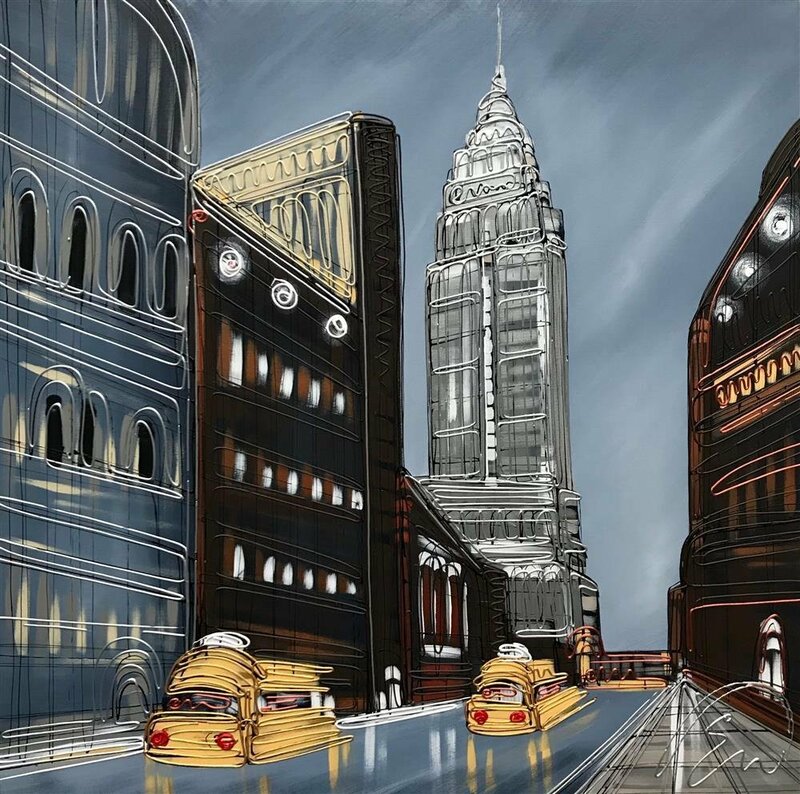 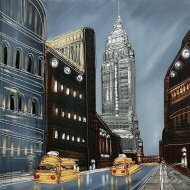 Both artists will be in attendance to personally present their latest cityscapes on Saturday 30th November 1-3pm. 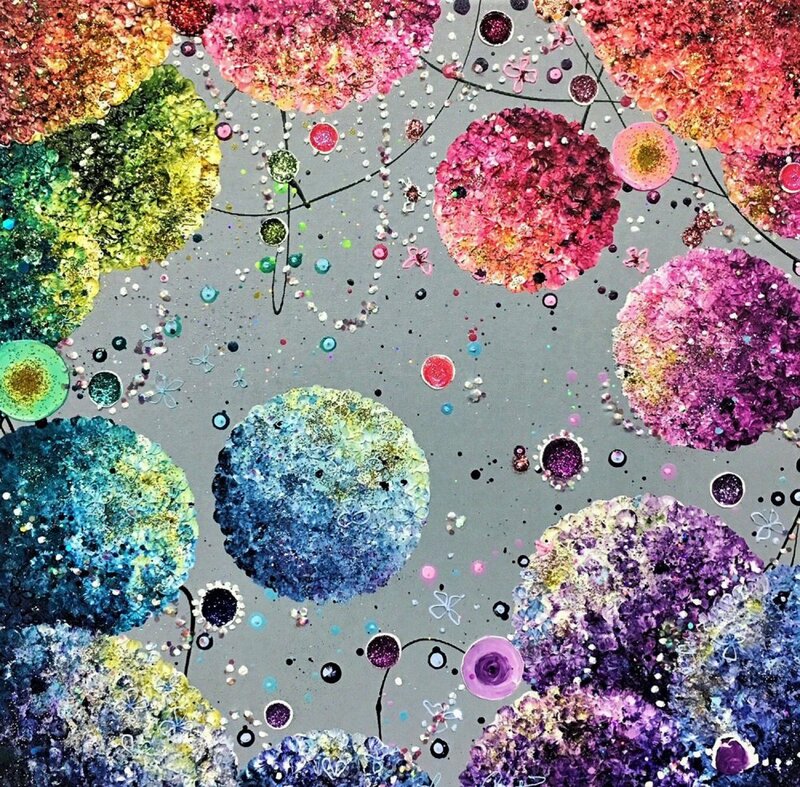 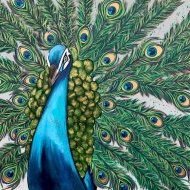 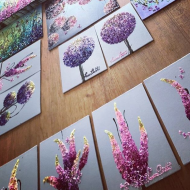 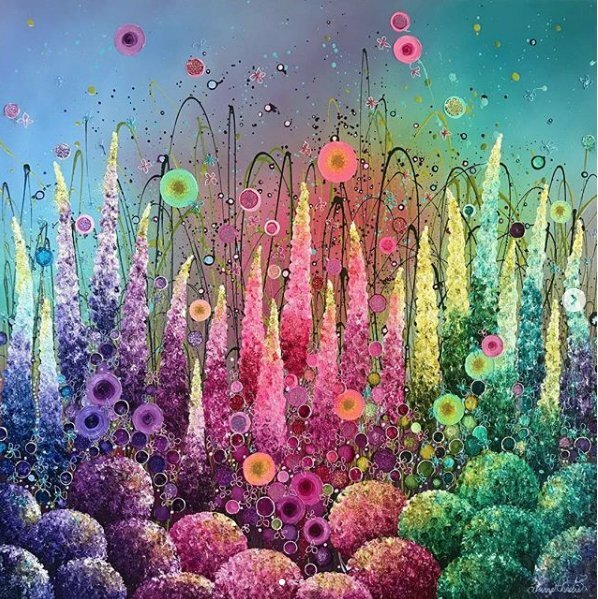 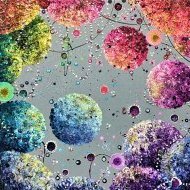 For our debut event of 2019, the Embellished Oil Painter, Leanne Christie, will return to Montague's Gallery for her 'Diamonds Are Forever' exhibition. 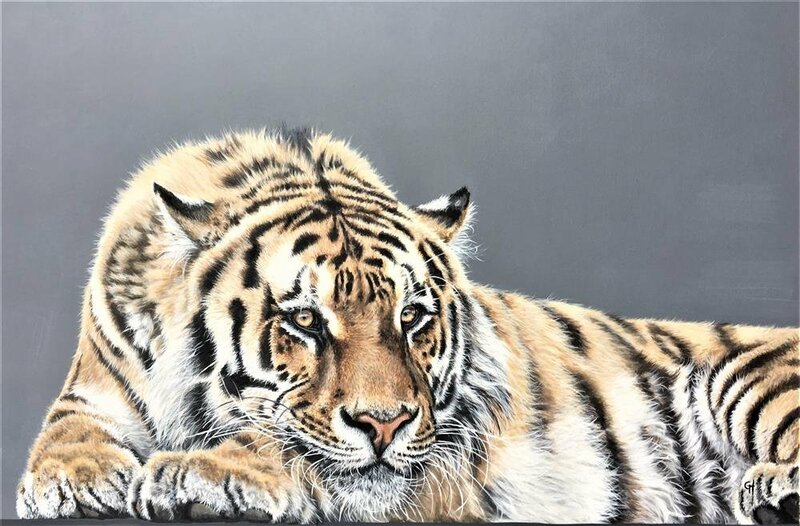 The exhibition will take place over Saturday 16th and Sunday 17th March with Leanne making a personal appearance in the gallery on the Saturday afternoon. 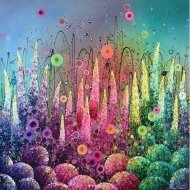 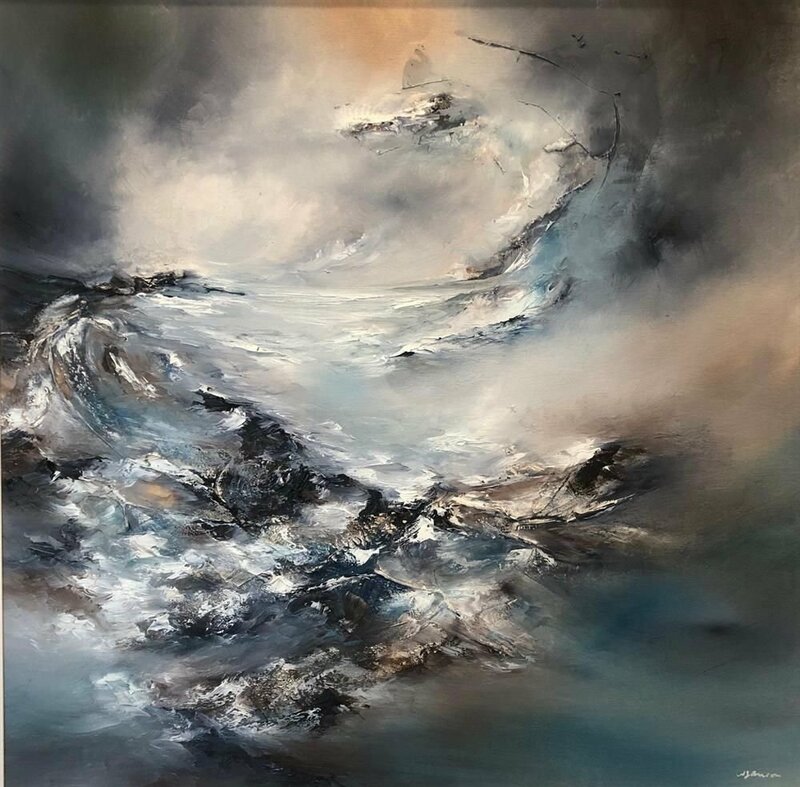 Leanne will unveil an outstanding new collection of embellished oil landscapes on Saturday 16th March 1-3pm and we do hope that you will join us for a wonderful afternoon of art and fizz.